Fish and Fish 101 kick off Memorial Day weekend at Irvine Lake. 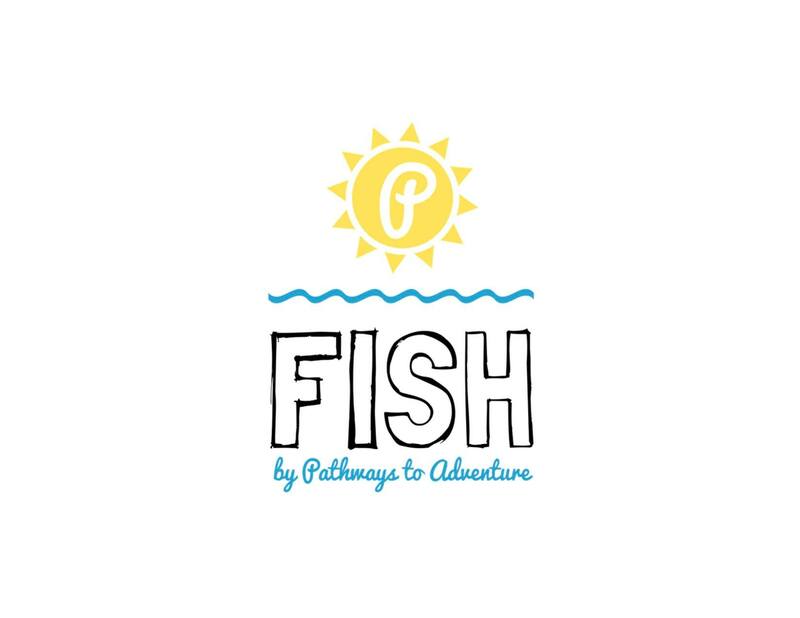 SILVERADO — The non-profit organization Pathways to Adventure will, beginning Memorial Day Weekend, kick off to family-friendly fishing programs at Irvine Lake’s Oak Canyon Park. Fish and Fish 101 provide families with an opportunity to learn fishing amidst small crowds and a well-stocked lake. Catch-and-release fishing is the theme of Fish. Anglers catch tagged fish. Each catch is eligible for a prize, such as fishing gear, kayaks or fishing gear. Organizers provide attendees with fishing gear; a license is not required to participate. Instruction is more intensive and hands-on in the Fish 101 program. Fish 101 attendees are provided with gear, terminal tackle and bait; the instruction is one-on-one and focuses on how apply proper fishing techniques on the water. 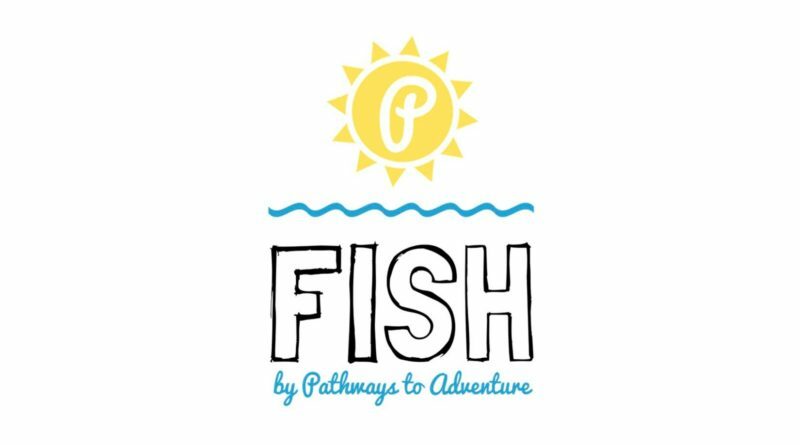 Both programs kick off Memorial Day weekend, with Fish 101 launching on May 29 and Fish commencing one day later. Fish is $59 for adults and $35 for children. An annual season pass is available for $250; the pass is good for about 50 Fish days at Oak Canyon Park. Fish 101 will run $99 per person. Advance reservations are required. Visit fishbypathways.org for more information.